The GFWC programs include Special Projects, Community Service Programs, and GFWC Advancement Areas. Each Community Service Program has two areas, GFWC Partnerships and GFWC Community Service Projects. GFWC Partners are the organizations with whom GFWC has established a formal relationship and mutual understanding. 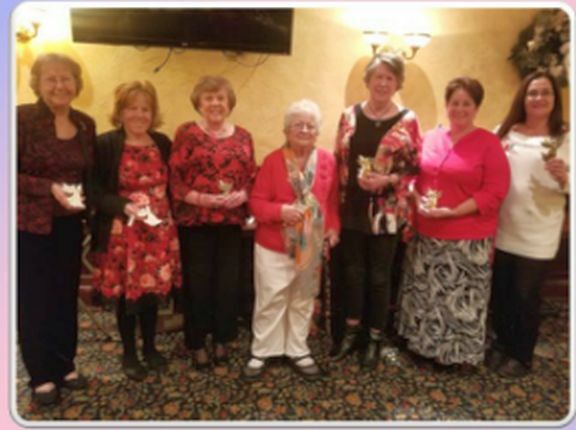 Our partners offer unique and customized services: materials, speakers, kits, and/or additional information specifically designed for GFWC clubs. They are aware of GFWC clubs’ specific needs, our organizational structure, and have a signed Memorandum of Understanding with GFWC. GFWC Community Service Projects: GFWC Community Service Projects, formerly known as Collaborations, are programs and projects members initiate and participate in to serve their communities—they do not include projects that relate to GFWC partners. This section is where the clubs will report all the programs and projects that can involve other members of the community, other organizations, or the individual club or members. Although each program has it's own chairman, programs are overseen by our officers.